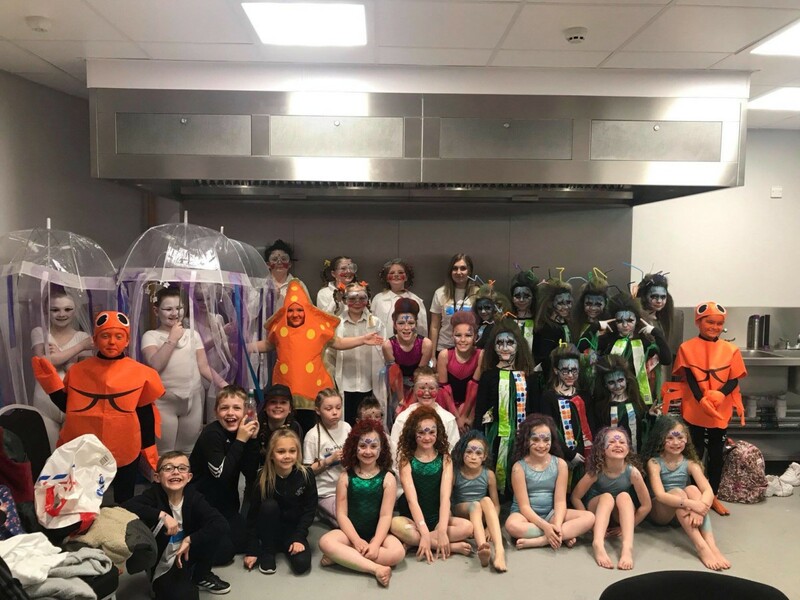 A massive well done to the Marfleet Primary School Rock Challenge team of 2019! The performance they gave on Monday 18th March was out of this world. The school are incredibly proud of the talent our children have and their parents/carers should be too! A huge thank you to everyone involved – it couldn’t have been done without you.